In a large bowl, combine the potatoes, mayonnaise, sweet pickle relish, sugar, corn, mustard, vinegar, celery, parsley, pepper and salt. Remove bacon from pan, crumble, and return to the pan. Pour in chicken broth and season with salt, pepper, and red pepper flakes. 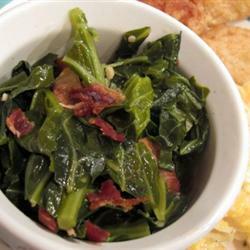 Reduce heat to low, cover, and simmer for 45 minutes or until greens are tender. In a large turkey fryer, heat oil to 400 degrees F and layer a large platter with food-safe paper bags. Rub creole seasoning over turkey inside and out. Make sure the hole at the neck is open at least 2 inches so the oil can flow freely through the bird. Place the white onion and turkey in a drain basket. The turkey should be placed in basket neck end first. Slowly lower basket into hot oil to completely cover turkey. 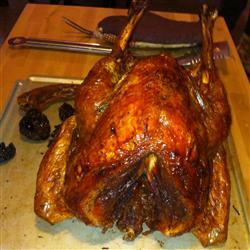 Maintain the temperature of the oil at 350 degrees and cook turkey for 3 ½ minutes per pound, about 45 minutes. Carefully remove basket from oil and drain turkey. Insert a meat thermometer into the thickest part of the thigh. The internal temperature must be 180 degrees F.
In a saucepan, melt butter or margarine over medium heat. Stir enough to make a roux. Add milk to roux slowly, stirring constantly. 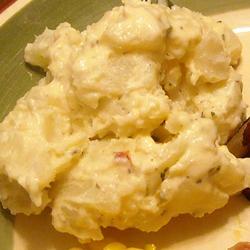 Stir in cheeses and cook over low heat until cheese is melted and the sauce is a little thick. Put macaroni in a large casserole and pour sauce over macaroni. Melt butter or margarine in a skillet over medium heat. 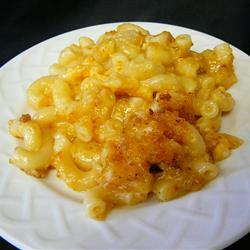 Spread over the macaroni and cheese to cover. On medium heat, place a large sauce pan and add water, brown sugar, sugar, vanilla, and pinch of salt and bring to a low boil. Add apples and stir, coating completely. Add butter and cinnamon and reduce to low heat. In pie pan, unroll lie crust. Take apples off stove and let cool for 5 minutes, then add to pie pan. Stir gently to coat. 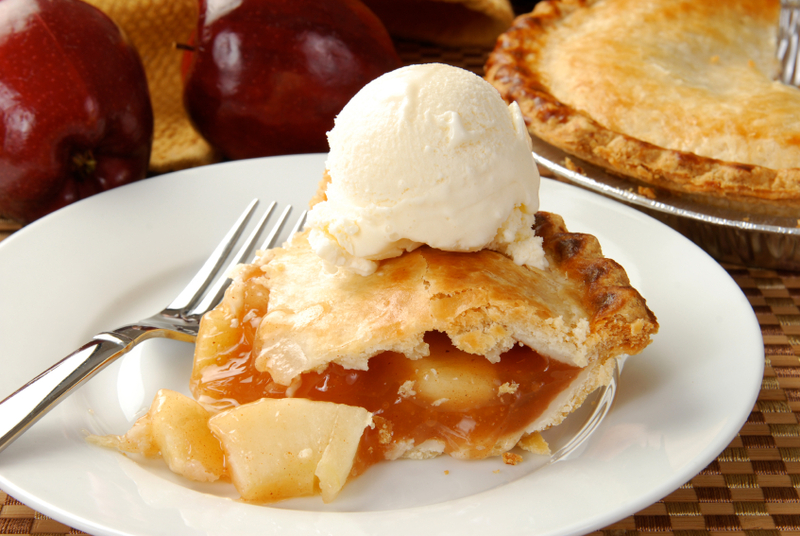 Cover apples with second pie crust. Crack egg and add a few tablespoons of water. Beat together to create an egg wash.
Brush egg wash mixture over too of pie to prevent premature browning and make the crust crispy. Place pie into over for 20 minutes or until golden brown. Let pie cool on a baking rack. Eat with vanilla bean ice cream and enjoy! Clean chicken, emptying out contents and innards. In an extra-large Ziploc bag, place chicken inside. Add chicken broth, juice from 2 lemons, lemon slices, fresh rosemary, garlic, and onion. Make sure some of ingredients makes it into cavity of chicken. In a medium roaster pan, empty contents of bag into pan. 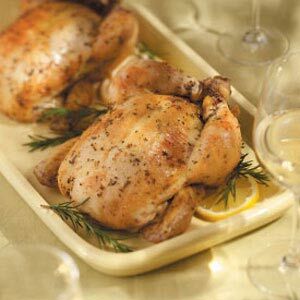 Add slices of lemon, springs of rosemary, minced garlic and onion into cavity of chicken and tie with butcher’s twine. Bake for one hour or until internal temperature of chicken reaches 165° or higher. Check on chicken regularly making sure to use broth mixture to cover chicken. Once done, let cool out of oven and enjoy! Now that you guys know what we will be eating in a couple days, feel free to share your recipes with us on twitter @thesoabrand. Happy Thanksgiving and in case you missed our blog last week, check them out here for all your Thanksgiving needs.